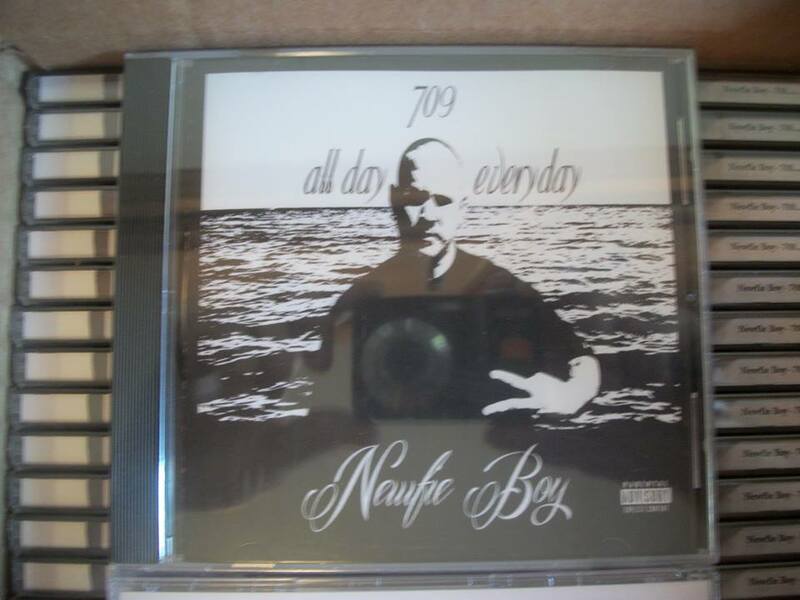 Newfie Boy's new album "709 - All Day Everyday" is now available for sale! 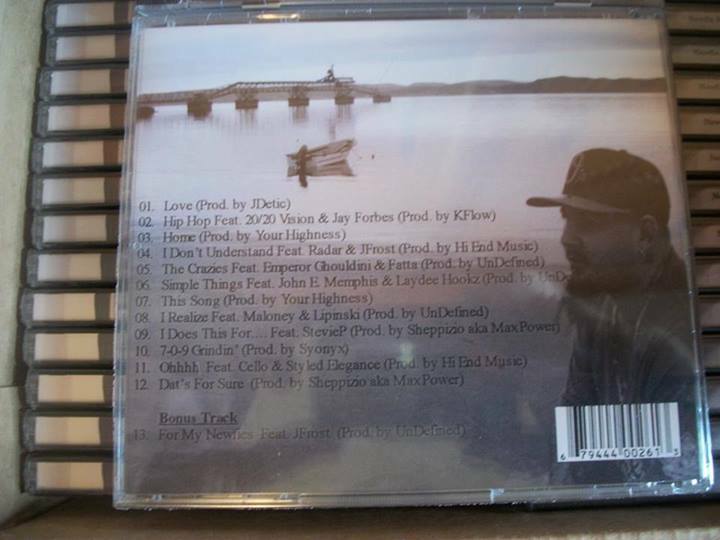 Get your copy from Midtown if you are in St. George, Newfoundland or hit us up if you would like it mailed to you! Here is a sample track from the album.